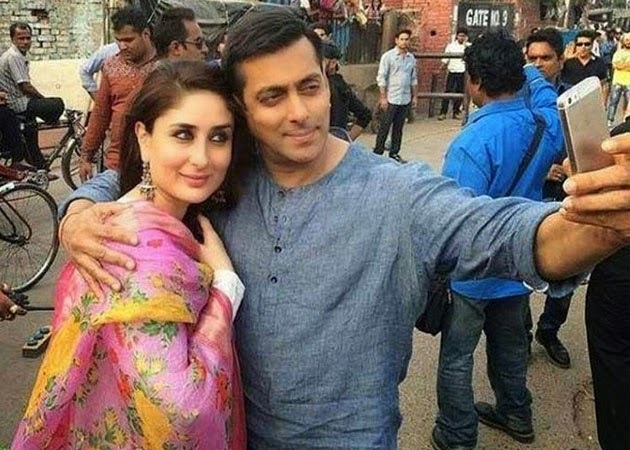 There has been a long wait for the most awaited film of year, Bajrangi Bhaijaan. With still few days left to the release it has become way harder to wait more. But when we are here how can you wait for so long. 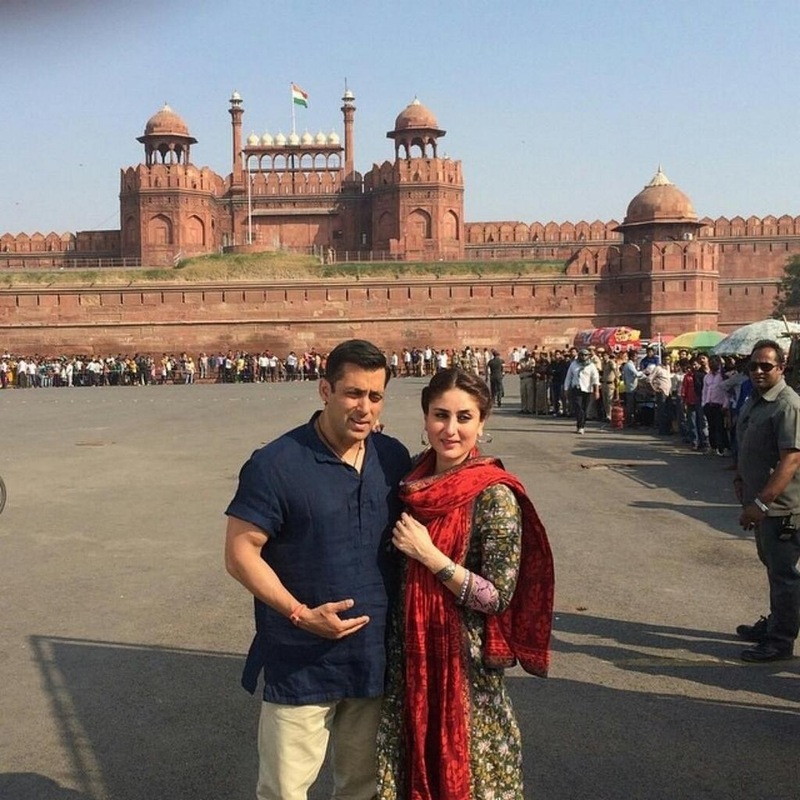 Salman Khan despite the simple attire and looks is looking handsome as ever. Salman is seen in uni-colored kurtas paired with jeans of varying colors. The sleeves are mostly full sleeves which he has rolled up to the elbows making it 3/4th. 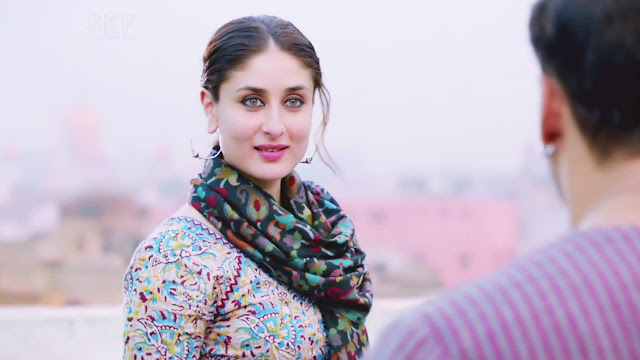 With the release of this film it is expected that the trend of wearing kurta with jeans is going to be liked and prevalent among the boys. 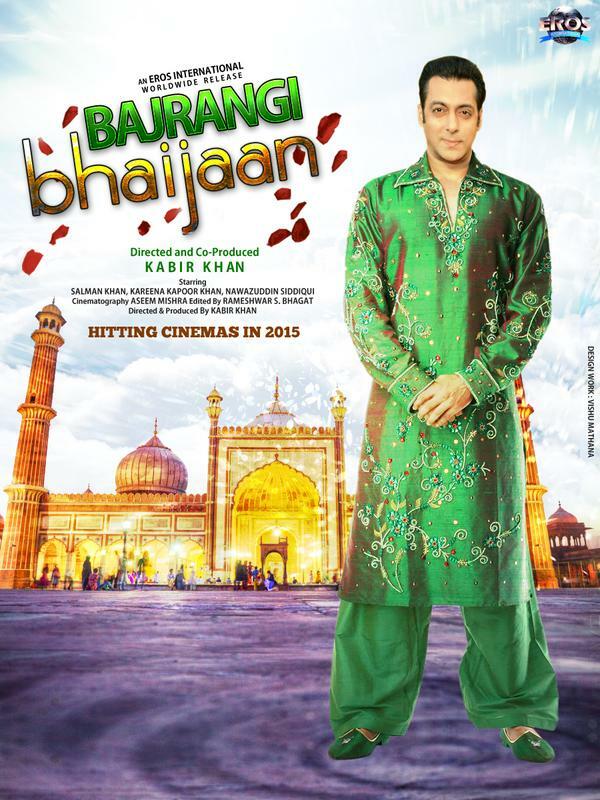 After all it’s Salman who is wearing it so it has to become a trend! 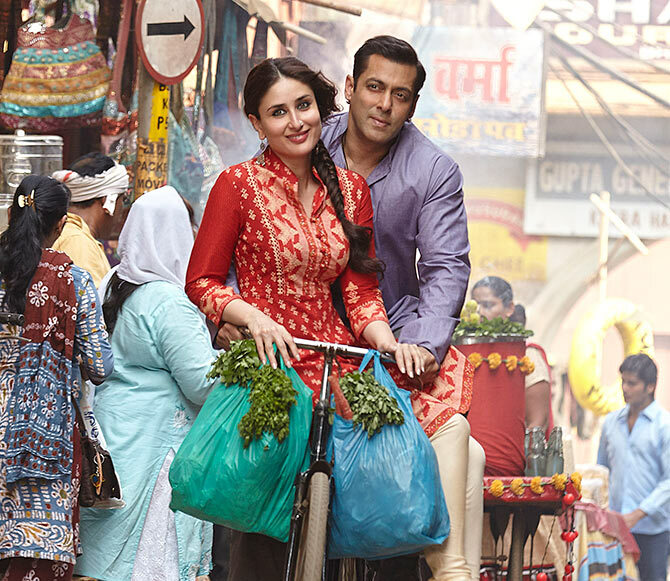 Since, ‘Mai Super-man, Salman ka fan!’ is the new mantra among the young blood. 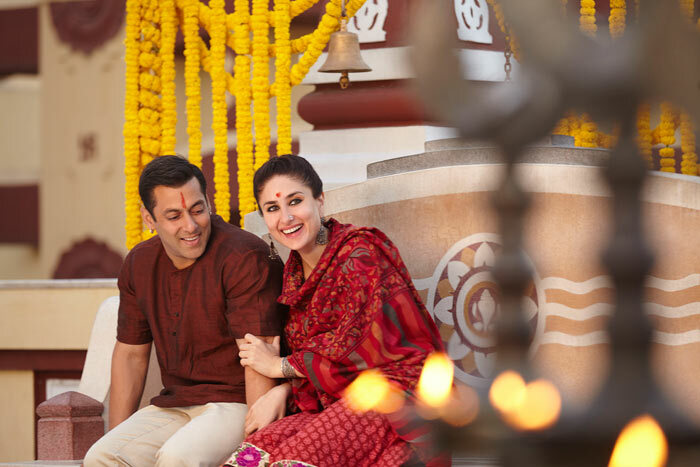 The trend of wearing ‘Baalis’ might also return as Salman is seen flaunting them off in the movie being a religious devotee of Lord Hanuman! Girls don’t be sad, there’s some new fashion rolling down for you too. 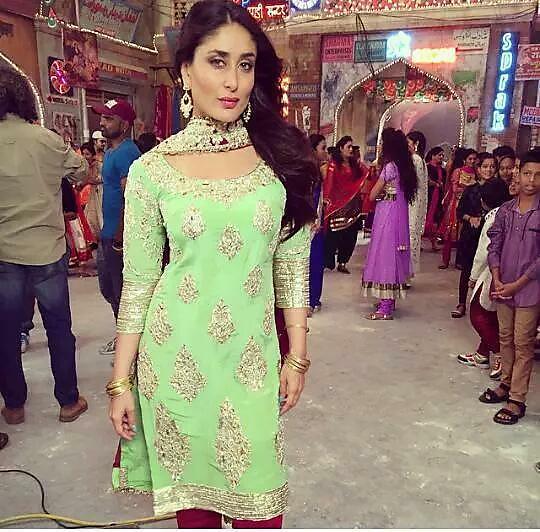 If Kareena is in the movie then how can you expect that some new clothes would not be coming up. 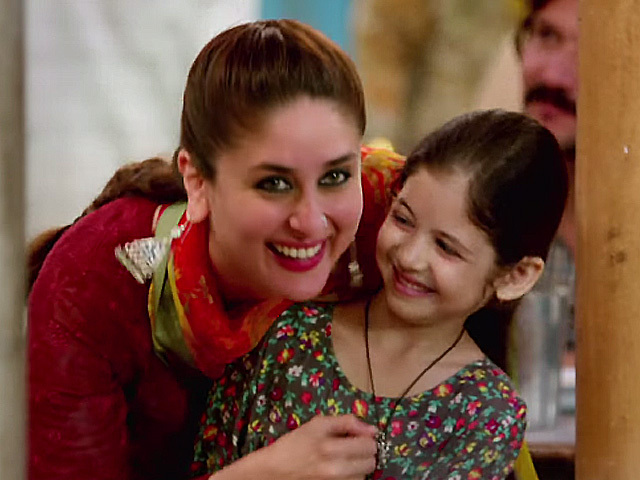 The floral dupattas adorning her for the movie are the next in thing for the girls. 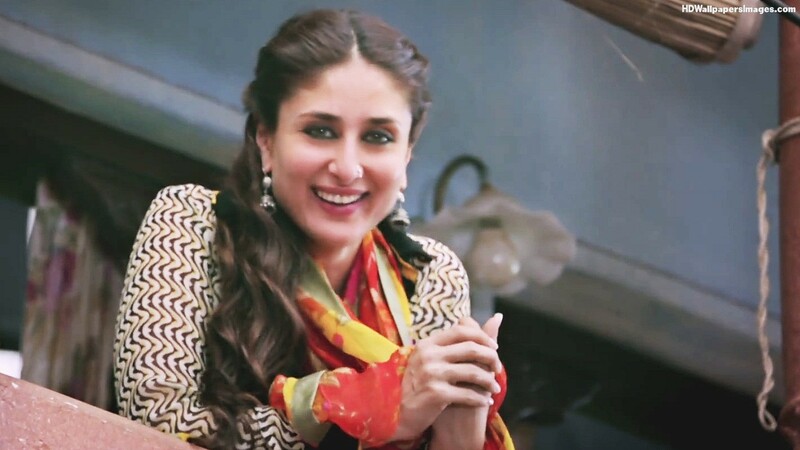 But they aren’t just the simple printed ones, with a nice border on the sides, the dupattas become really beautiful. She is seen wearing full sleeved plain suits with a floral Dupatta sometimes matching, sometimes contrast to pair with. This fresh pink colored Dupatta complements her fair complexion, and the floral print makes her look gorgeous. 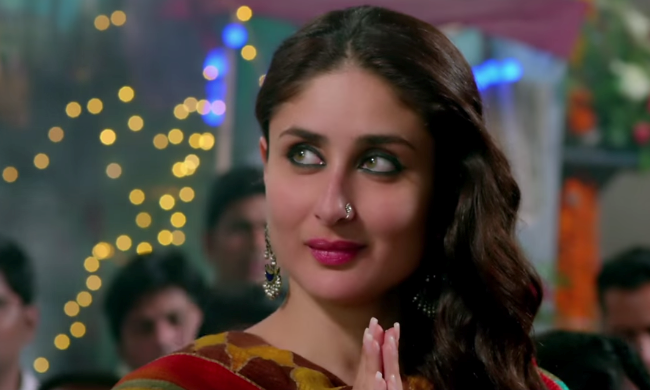 For the jewellery, she is seen wearing exquisite long earrings, loads of silver jhumkis to add to her beauty! 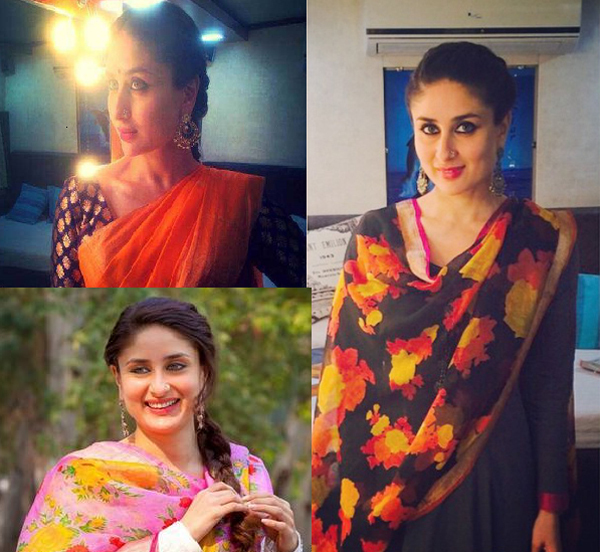 A stylish braid with a puff at one side, full sleeves kurta with lot of flairs and a floral Dupatta is the complete look of Kareena for bajrangi bhaijaan. Girls can easily blend in to this look both for summers and winters, cotton for summers and silk for winters! 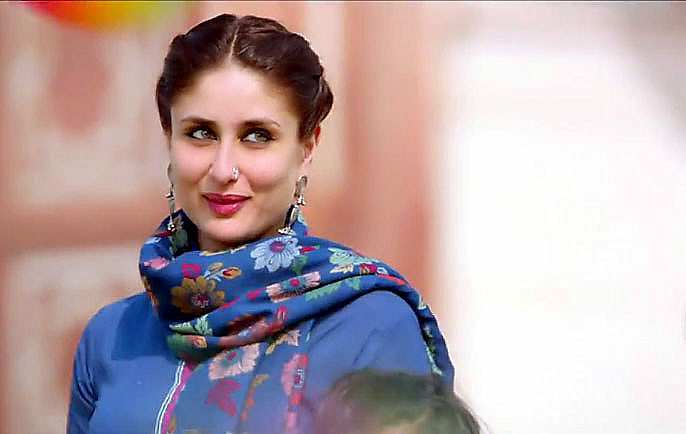 But a floral Dupatta because that’s the cherry on the cake. You can hangout anywhere you feel like even the offices wouldn’t mind a breath of fresh air coming with you as you walk in style with the pretty flowers on you! So this time it is Flaunt with Flowers!